In May 2014 Delta insourced its property management function. The property services team has collectively over 50 years of experience. The property services team have been instrumental in delivering on Delta’s promise to investors to ensuring that tenants pay and that buildings are maintained and upgraded. Phil holds a position of Managing Director, Property Services responsible for the overall management of DPAM’s property services. He has over 25 years’ experience in Property and has held various key positions previously as National Portfolio Manager responsible for managing Retail, Commercial and Industrial leasing, Managing a team of Professionals and Head of departments with the main KPI’s being leasing strategy, Budgeting, National tenant liaising, overseeing Centre managers, the marketing function and facilities team Nationally. Mfanafuthi (also known as Mfana) is a B.Com Accounting graduate from the University of Cape Town. He also holds Certificate for the Commercial Property Practitioner (CCPP) from the University of Pretoria, which is a premier qualification in the Commercial Property industry. 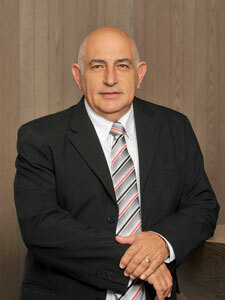 He has worked for various Property Managers on a wide range of property portfolios. 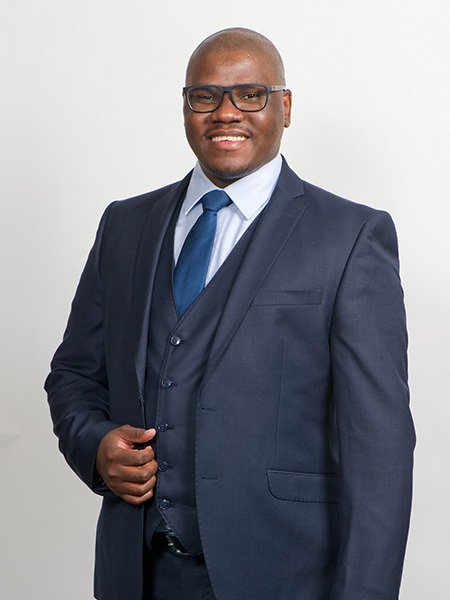 Mfana brings with him wealth of property management experience in managing JSE listed property funds during his tenures at Hermans & Roman, Broll Property Group as well as Finlay & Associates Property Management. He also formed part of the senior management team that managed Delta Africa (now known as Grit Real Estate Holdings) properties in Mozambique while under Finlay & Associates Property Management, giving him exposure to international listed funds. Mfana joined Delta as a Finance Manager in September 2015 and was promoted to the role of GM for the Property Services Division in May 2016. He plays a key role in managing the DPW accounts with the Fund, mainly in relation to the arrears collection. 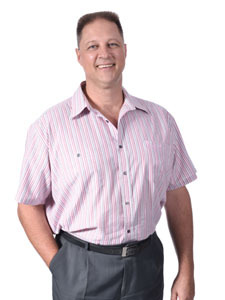 Dean Kreusch holds a National Diploma in Civil Engineering from the Port Elizabeth Technikon. He has over 2 decades’ experience in the property sector, having held various positions including project manager, building services manager and building services advisor. Dean’s all round experience and knowledge of asset management combined with his engineering skillset provides significant depth to the Delta team. Viralkumar Patel has recently joined the Delta team as the Financial Manager of the DPS division. 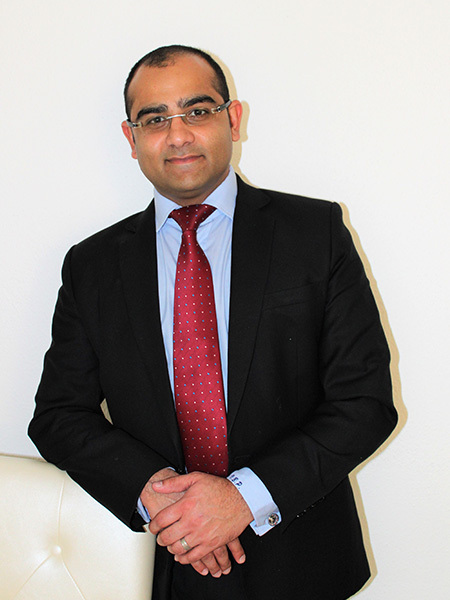 He has 10 years of experience within property finance. He has gained a wealth of experience while employed at Redefine Properties, where he was involved in the commercial and industrial portfolio’s. He has also held the position of Financial Manager at Abreal (Pty) Ltd where he was exposed to the operational areas of finance. Viralkumar now over sees the finance division of DPS, where his knowledge and unique skills set brings a refreshed perspective to the DPS Finance team.